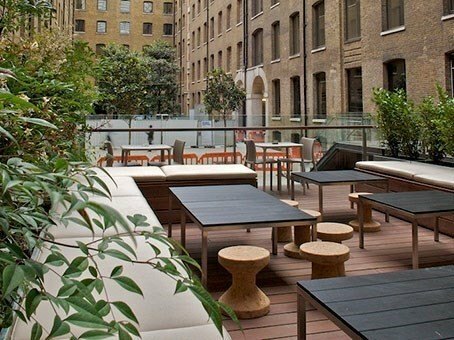 The Regus centre in Devonshire Square, formerly a spice warehouse, has a contemporary interior while retaining its spectacular architecture. 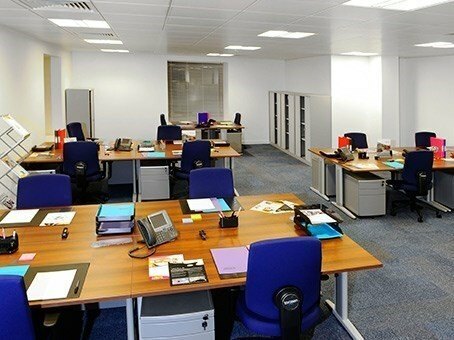 It's bright spaces and glass ceiling provides a spacious and open workspace for major organisations and small businesses alike. It is particularly popular with insurance and financial services. 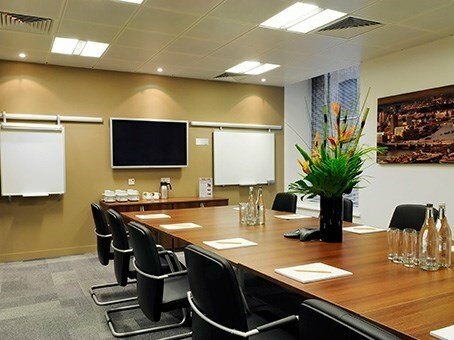 The fully-furnished meeting rooms are stylish and modern and can be booked with ease. Guests will benefit from the reliable high-speed internet, all-hours access, air conditioning and full disabled access. 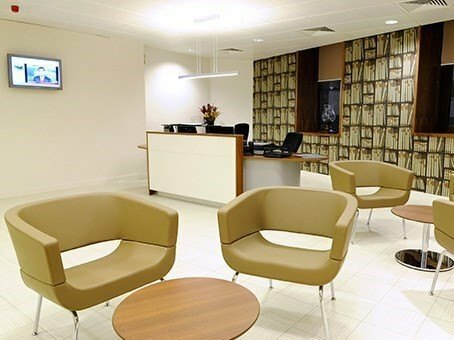 There is a 24-hour front desk with helpful staff, who will be able to assist in the office setup and answer any queries. The complex has many art installations throughout the year as well as a gym, shoe-shining facilities and an outdoor space to enjoy during lunch time. 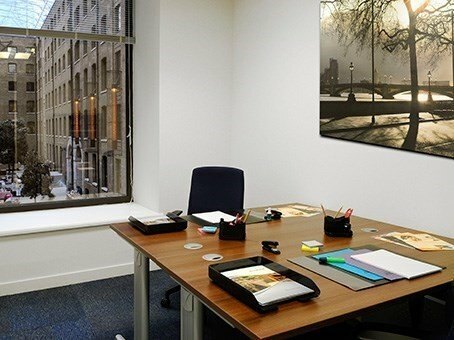 The complex is right in the heart of London’s business district, just 200 metres from Liverpool Street station in the shadow of the Gherkin, making it very accessible to London city’s amenities. 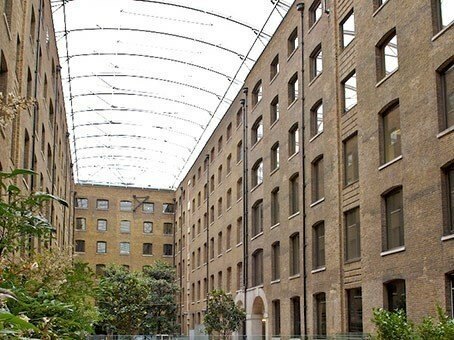 Visitors can walk to Devonshire Square from Bishopsgate, Aldgate and Liverpool Street tube stations, which have access to National Rail and the Central, Circle, District and Hammersmith and City tube lines.